Mobile shopping platform ShopSavvy, which boasts more than 40 million downloads and millions of monthly active users, has announced a new update (version 8) for iOS mobile devices and Android smartphones. The new version offers up several new features, most notably an all new shopping feed system, featured lists, and improved sharing capabilities thanks to enhanced integrations with Facebook, Google (Gmail) and other social networks. 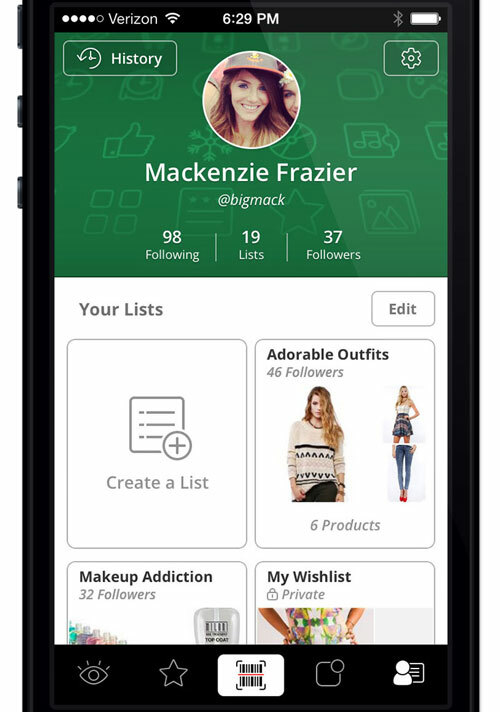 The shopping feeds and featured lists are what will capture the attention of savvy merchants however. Users' real-time activity streams will now include price alerts, updates from other users, and new additions to store catalogs, while ShopSavvy's featured lists will enable users to identify and follow featured channels and receive updates along with personalized information based on their interests.